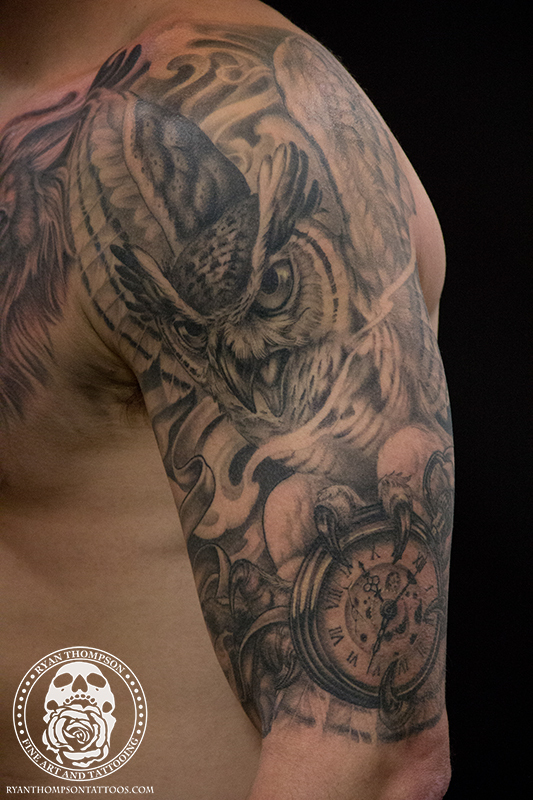 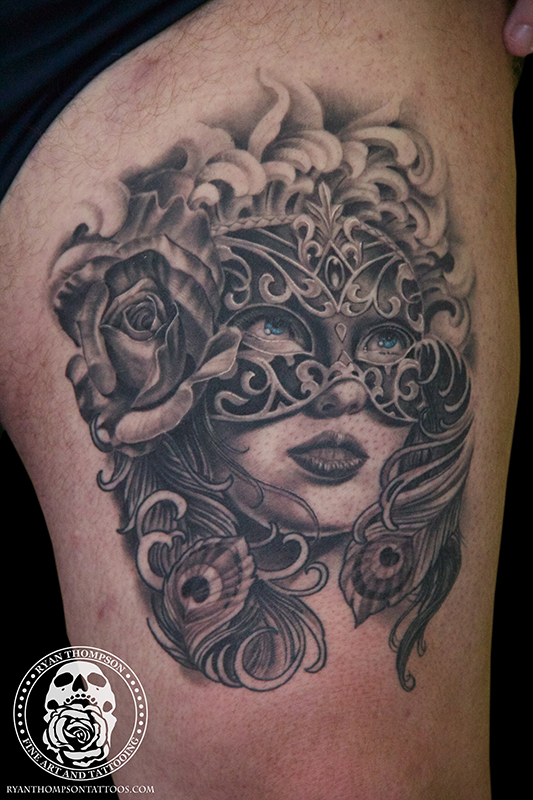 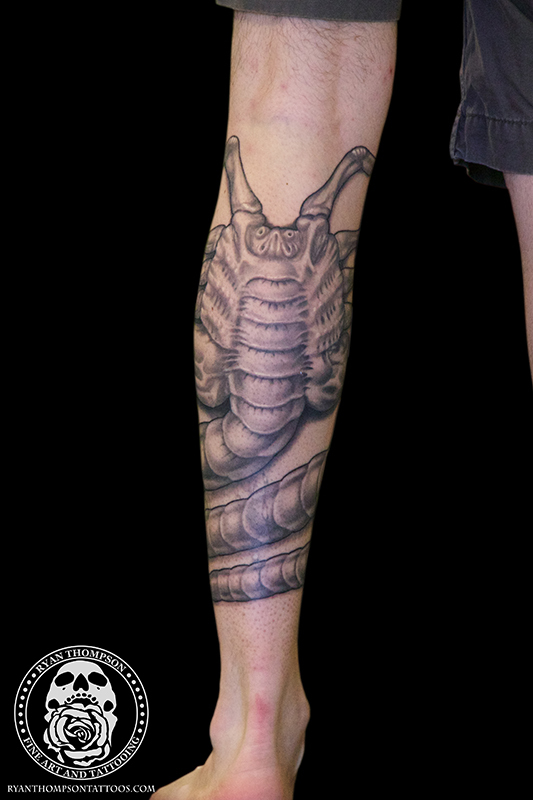 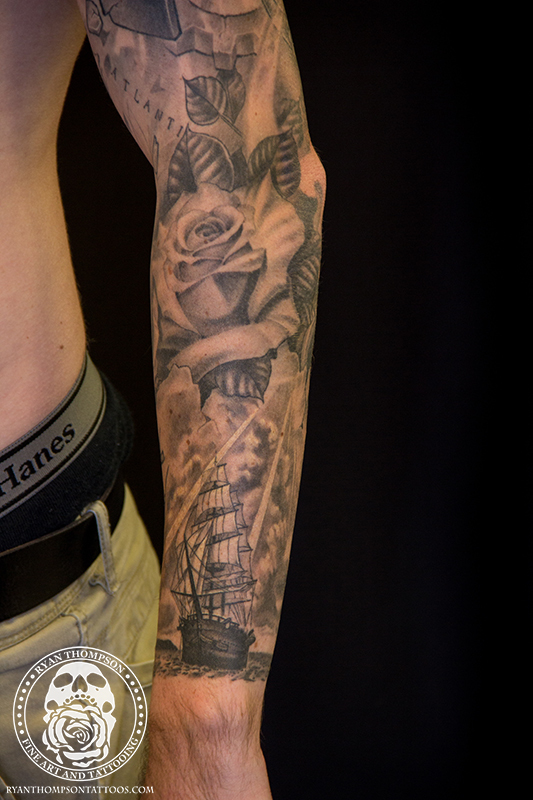 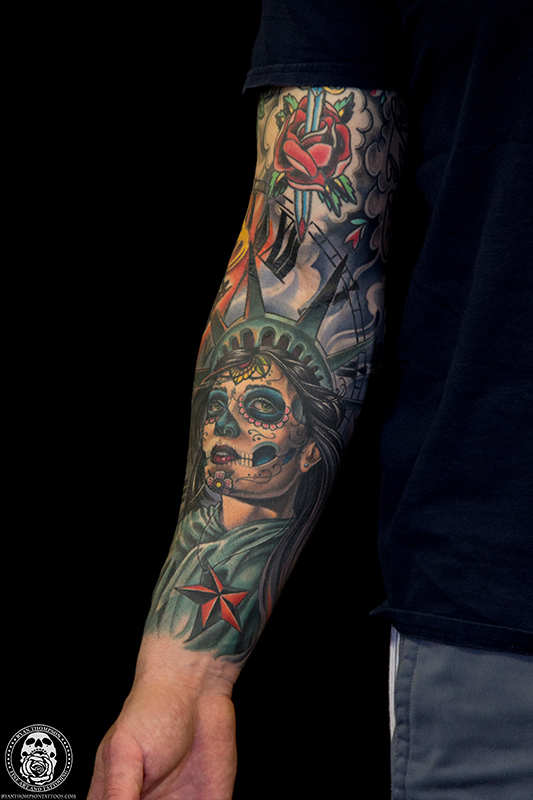 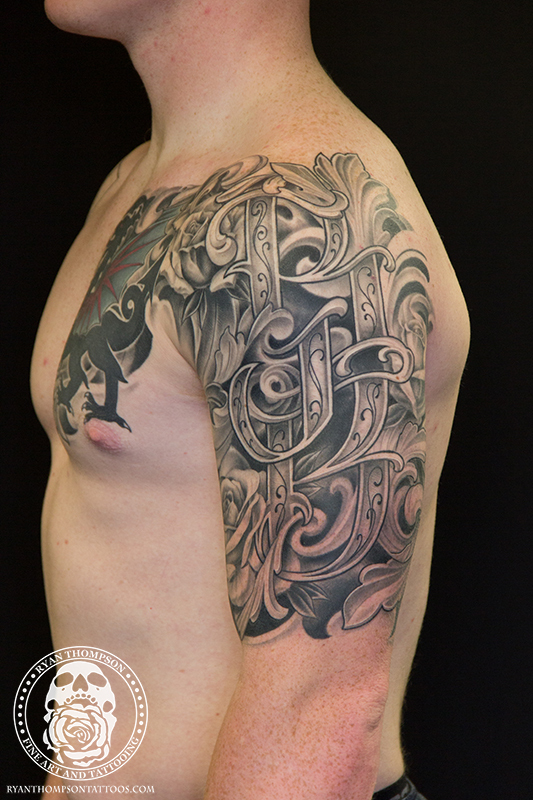 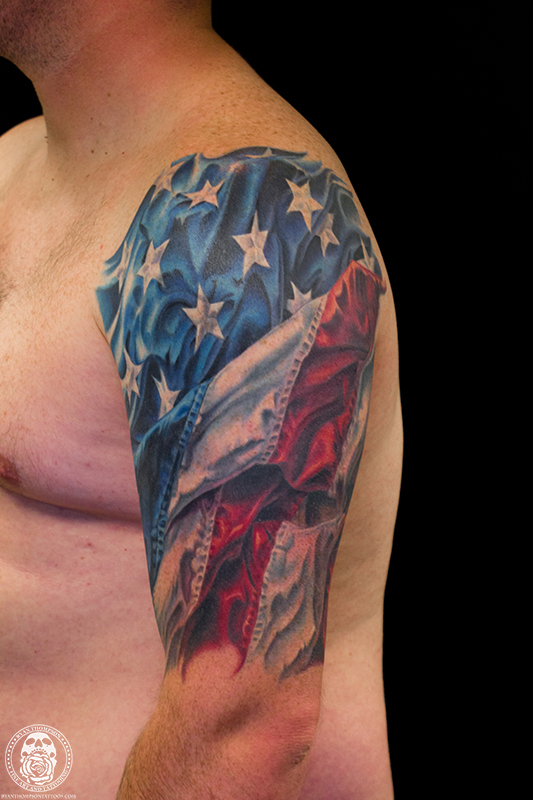 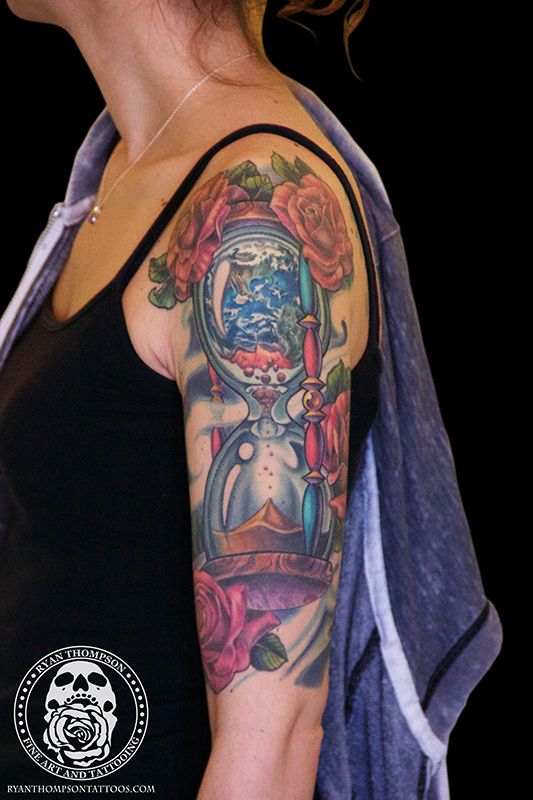 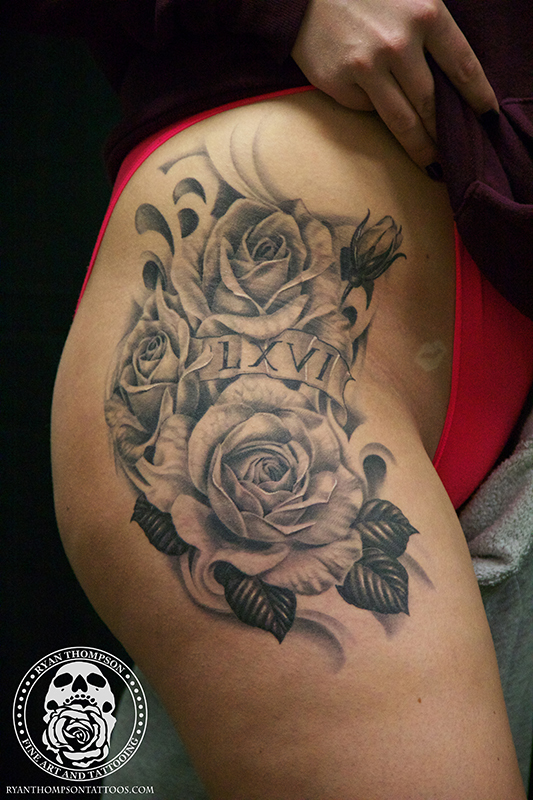 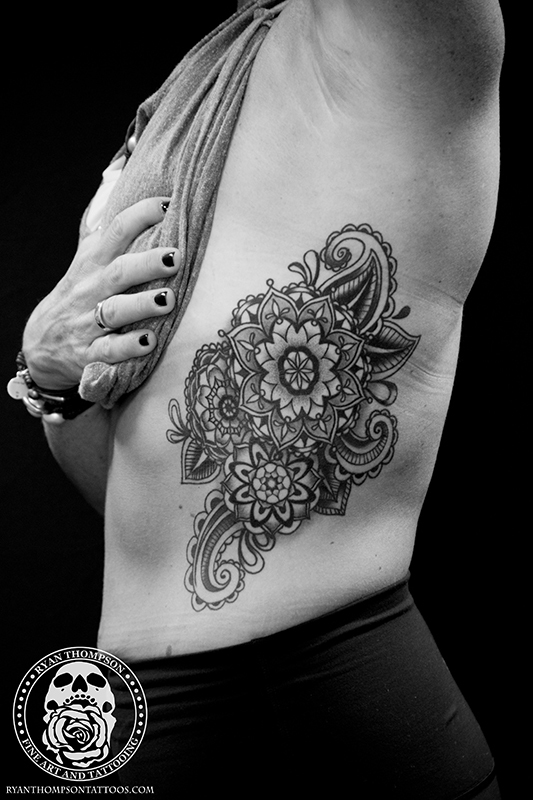 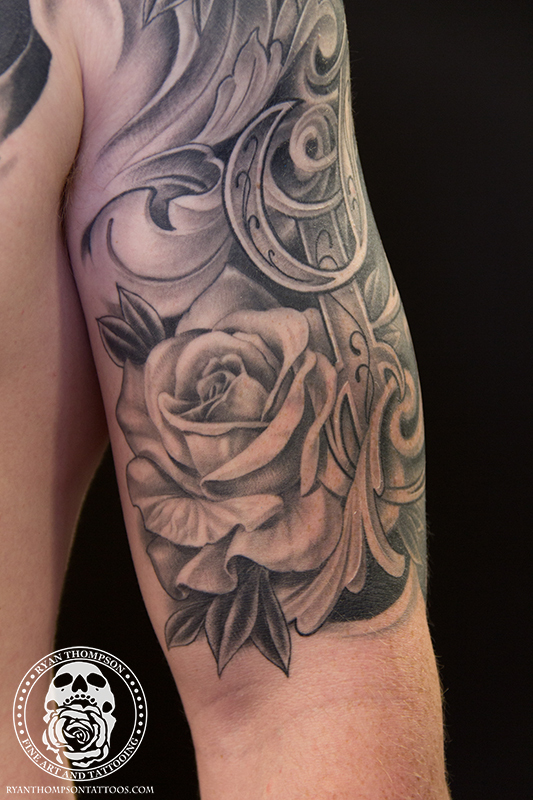 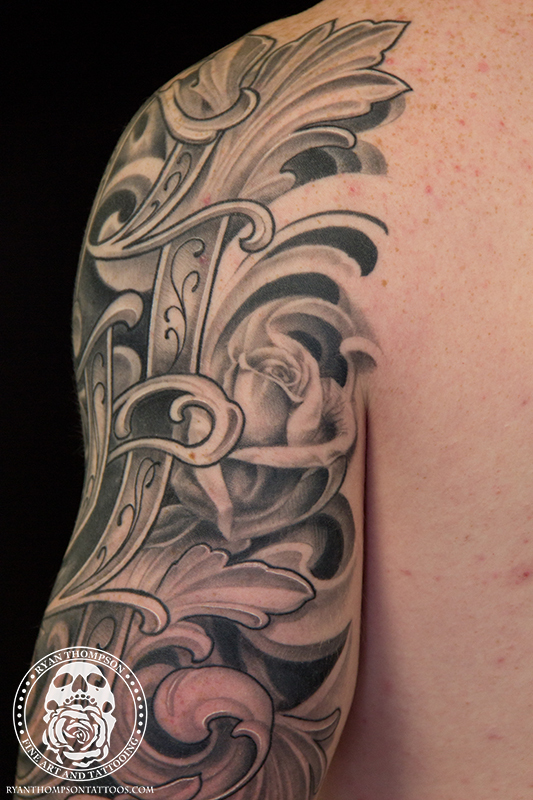 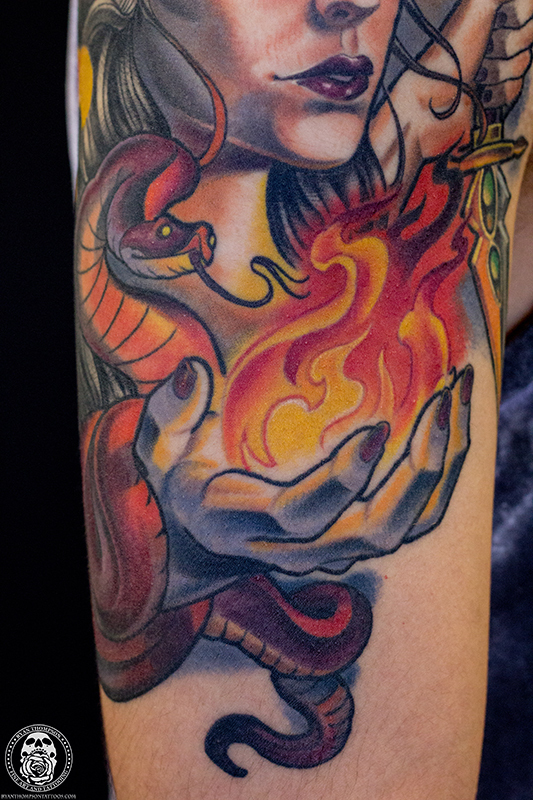 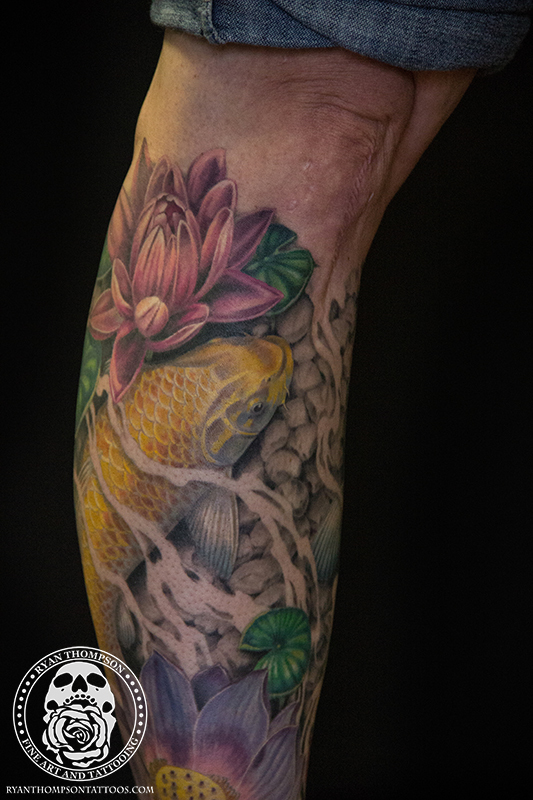 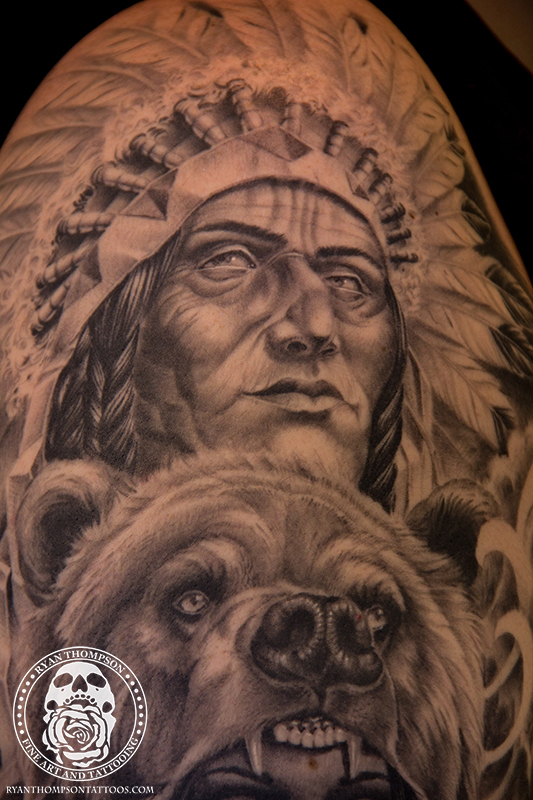 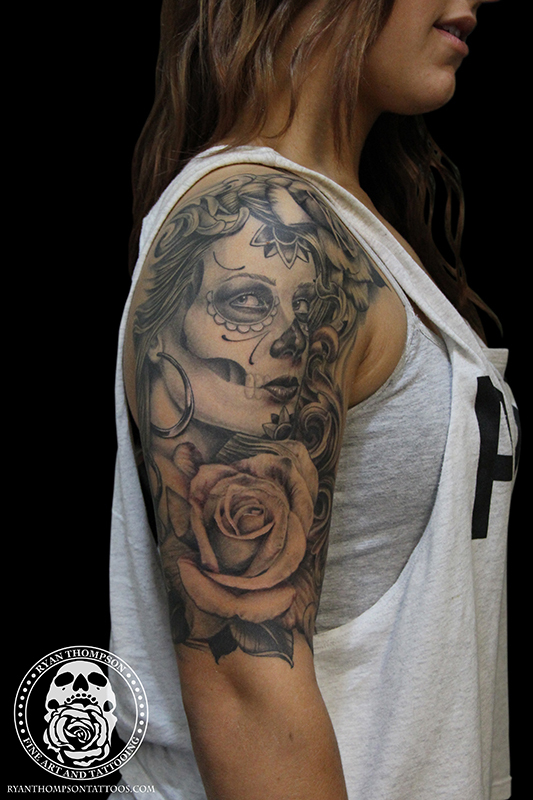 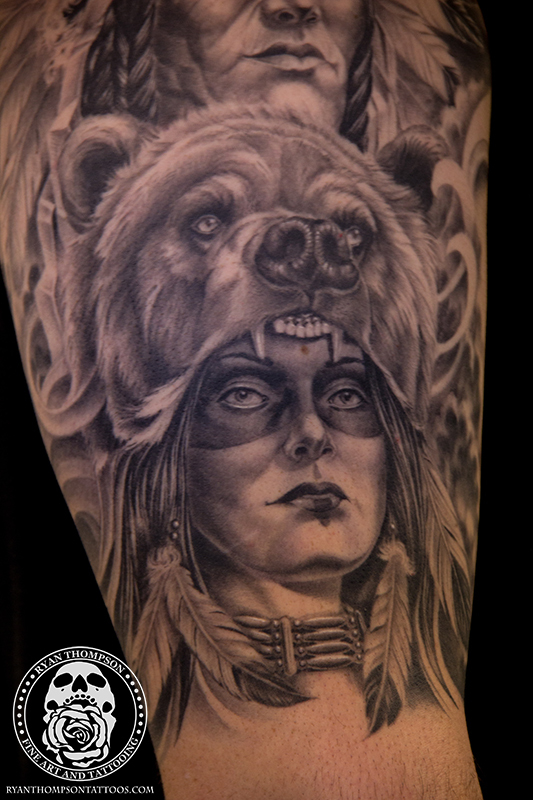 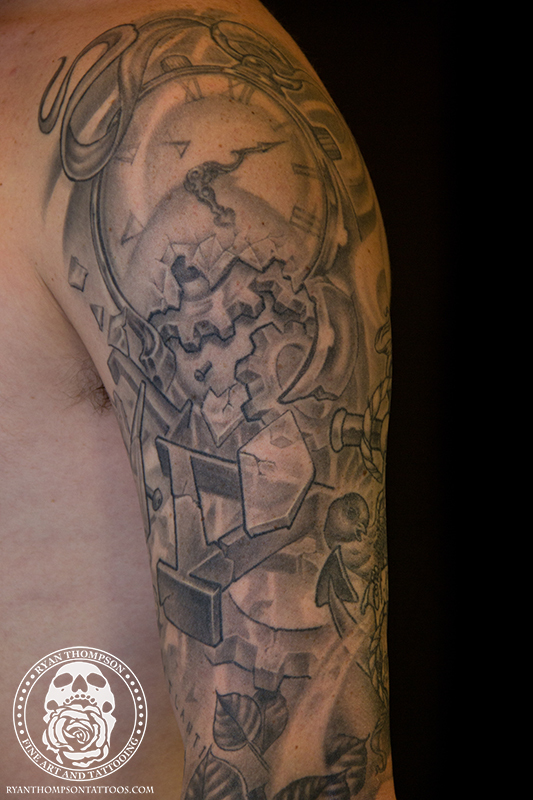 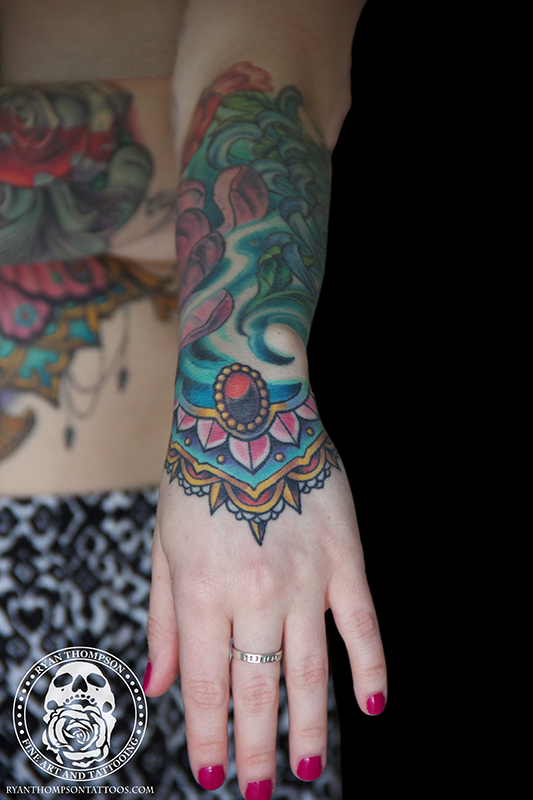 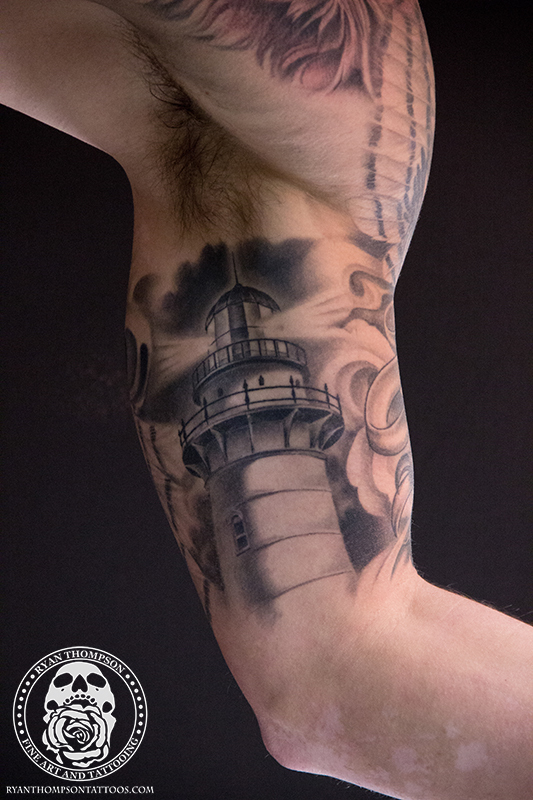 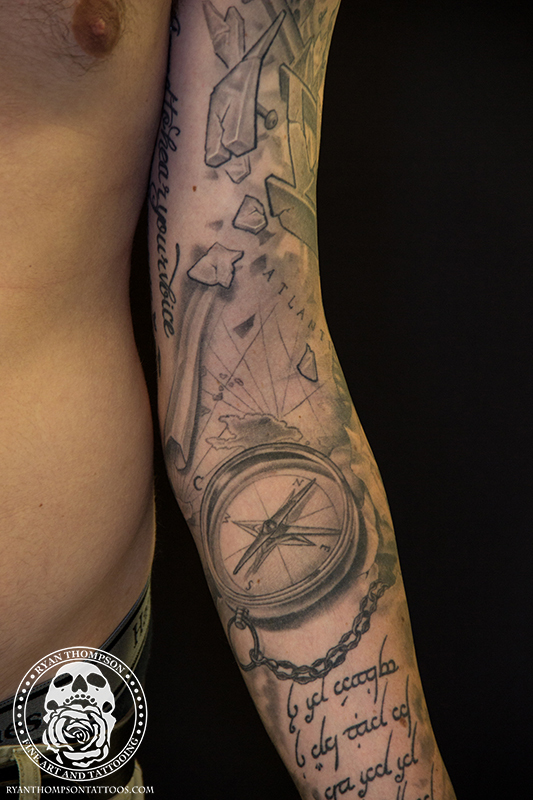 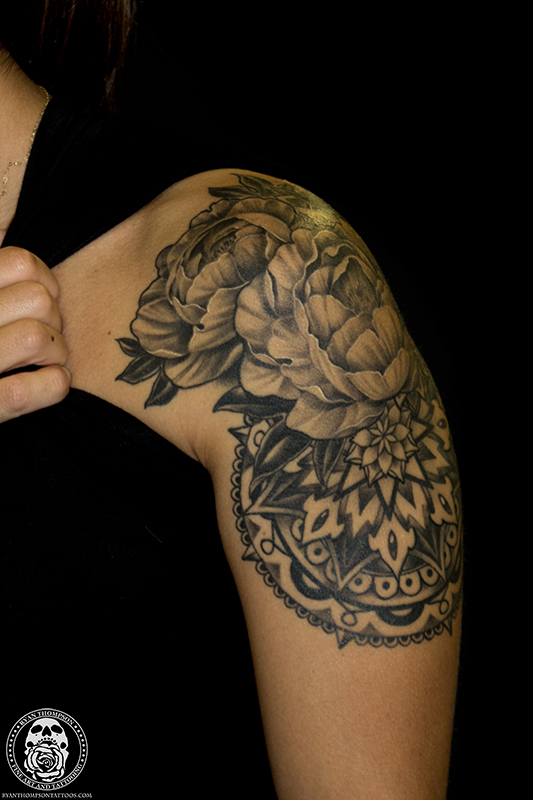 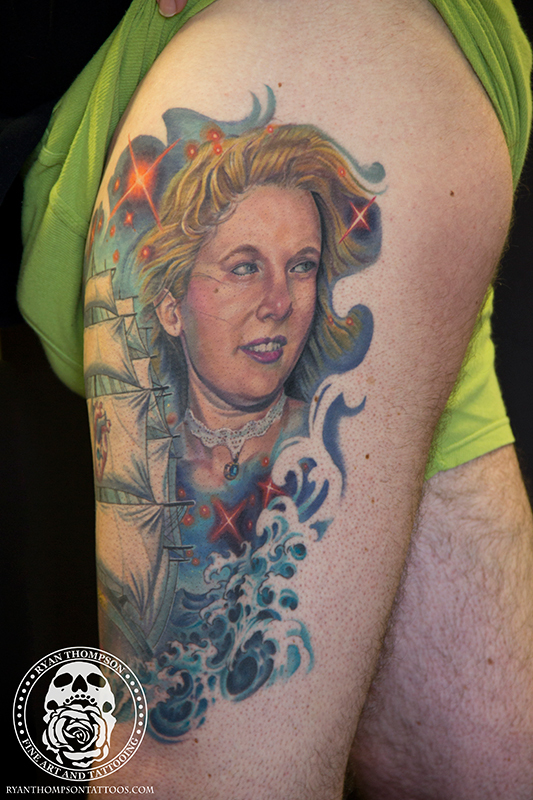 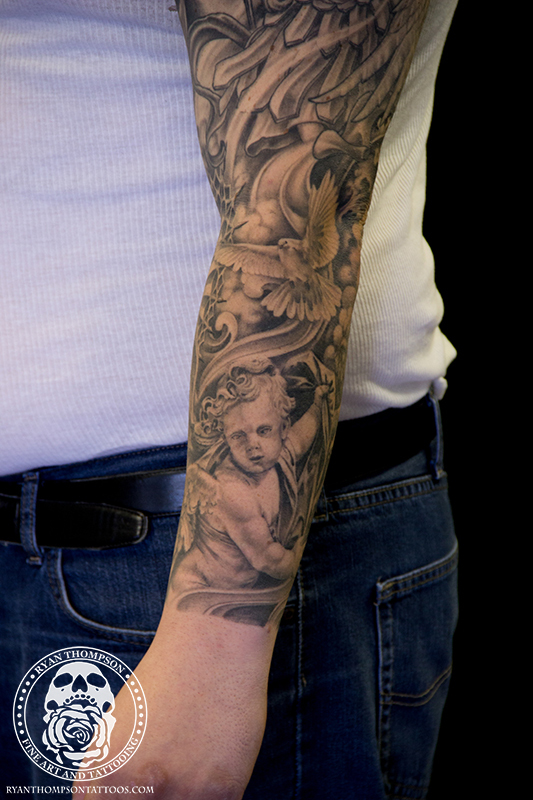 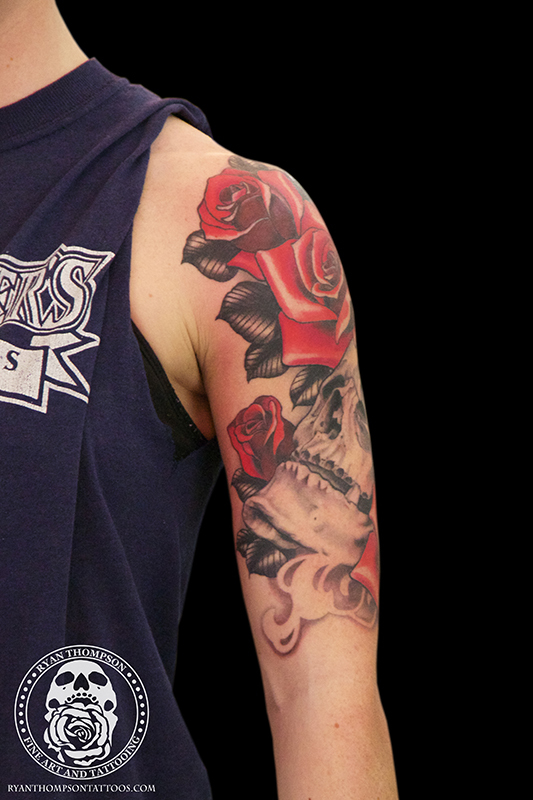 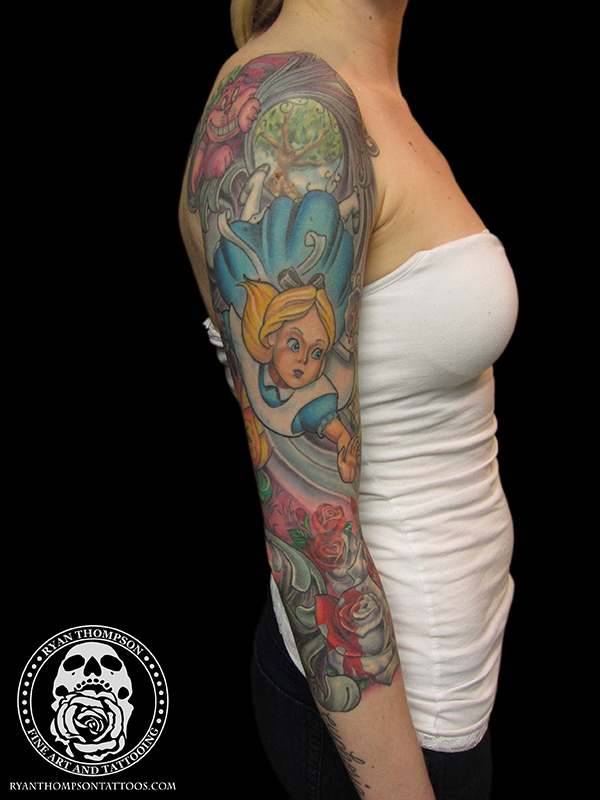 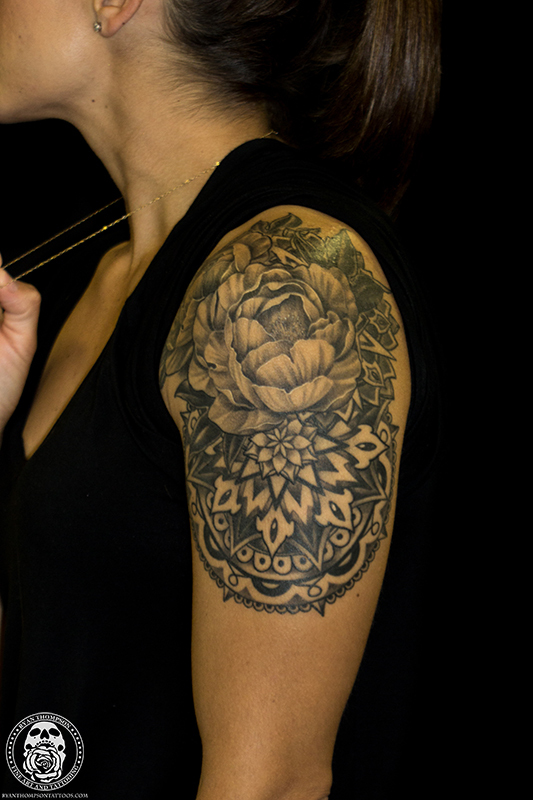 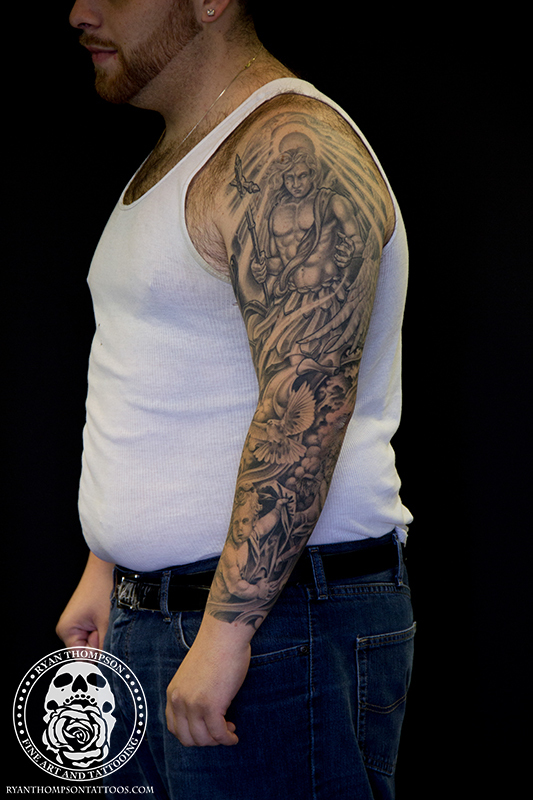 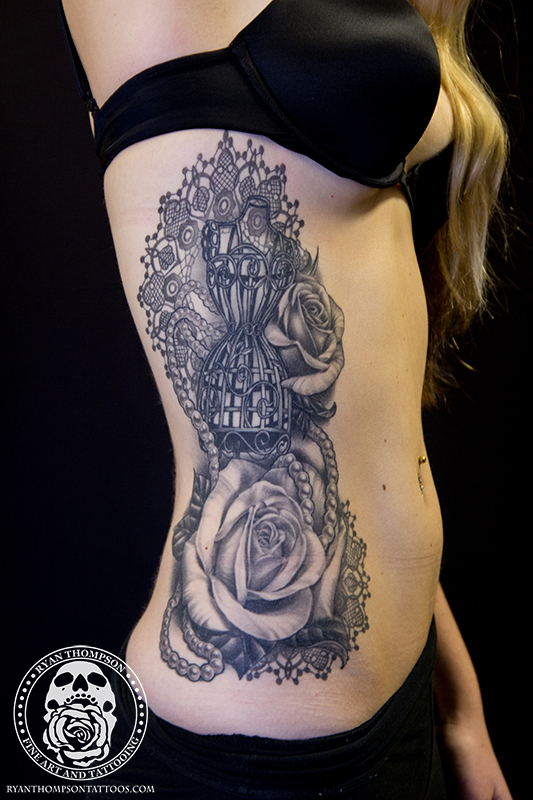 Ryan began tattooing in 2006 at Nightmare Productions Tattoo Studio in Tuckerton, NJ. 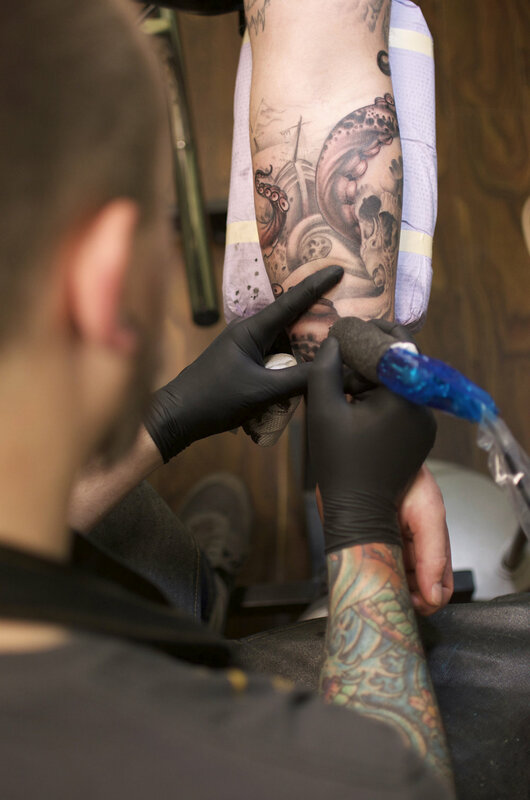 Having been interested in art all his life, he fell in love with it and has put his heart and soul into the trade ever since. 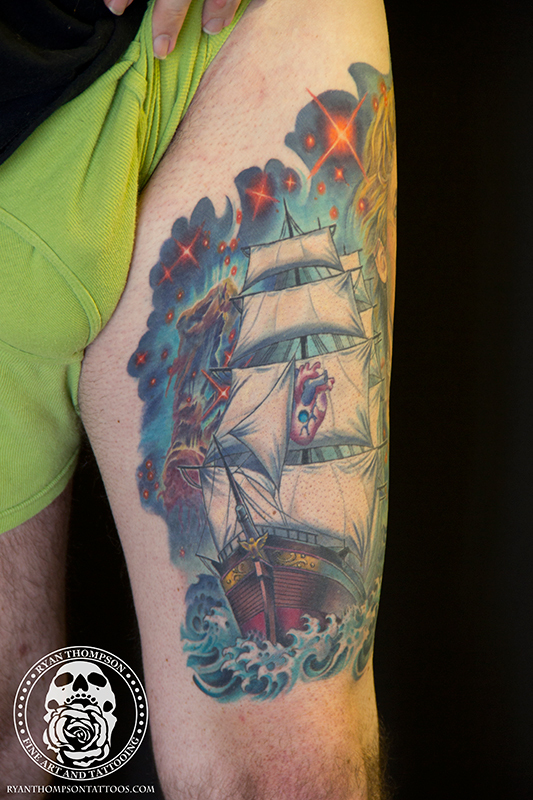 Ryan joined The Tradewinds Tattoo crew in 2015. 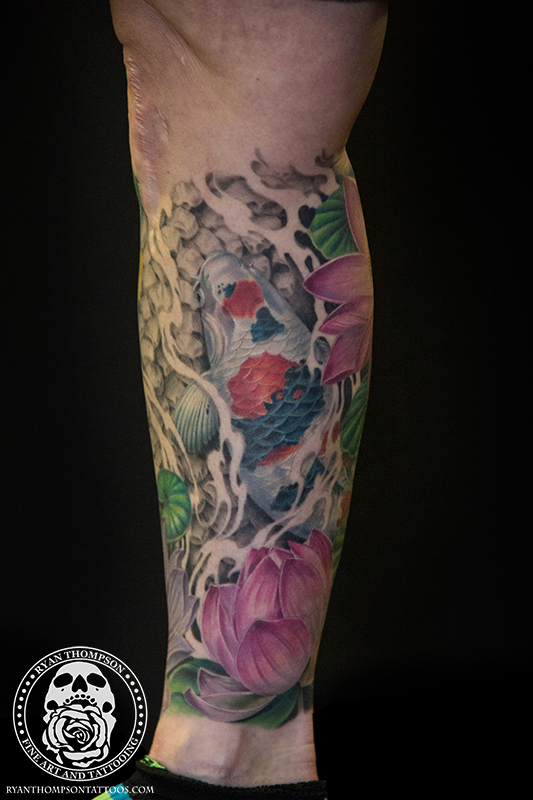 He is heavily interested in the creative process and enjoys creating custom designs on a large or small scale with a focus on creating flow and depth in his work. 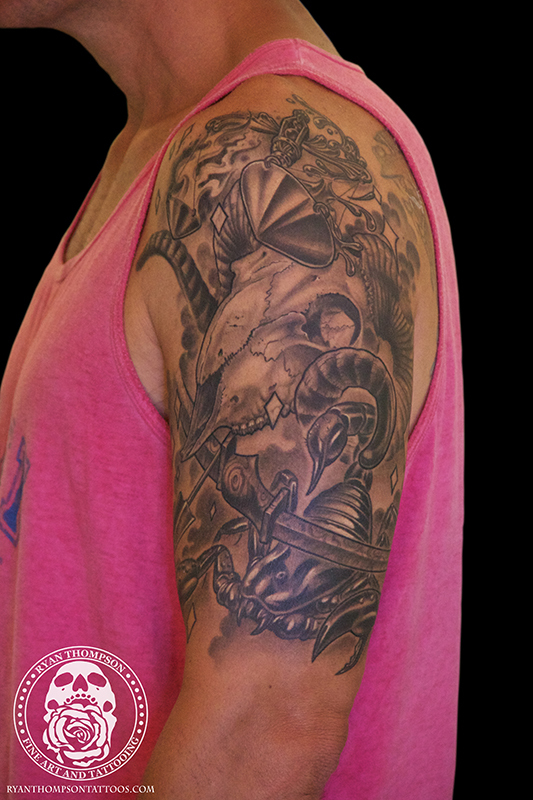 Not limiting himself to one subject matter in particular, he is most happy when given artistic freedom to design custom work and tattoo to the best of his ability. 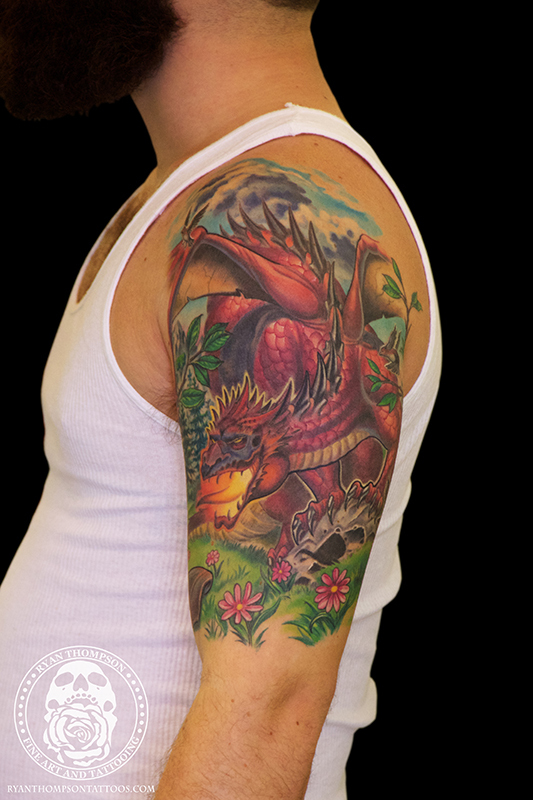 As a way to further his artistic prowess, Ryan began oil painting in late 2009. 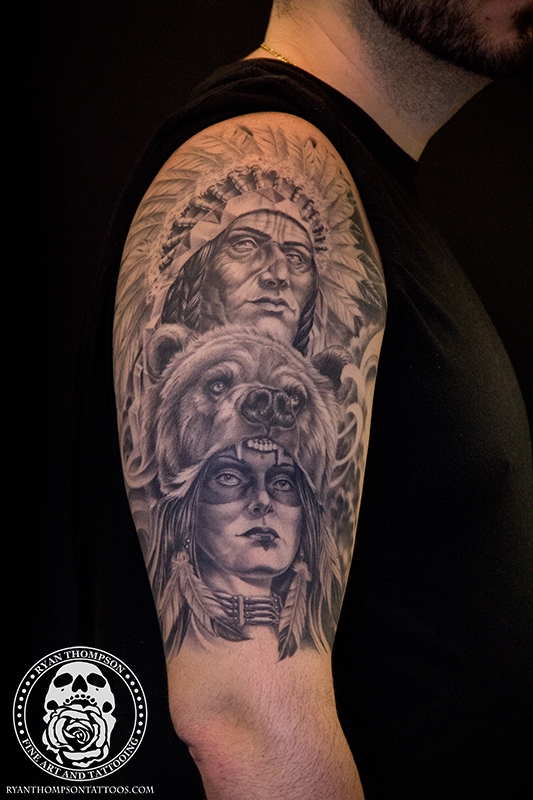 Since then, he has participated in live painting events at art festivals and tattoo conventions around the country and sells paintings and prints of his artwork.